China’s Sina Weibo is continuing to investigate opportunities to diversify its Twitter-like with the closed beta launch of its own bullet board service (BBS), ‘Weiba’. The site, which is available to a closed set of users, including a number of celebrities and other high-profile users, can be found at weiba.weibo.com. Weiba allows users to create threads, invite users to participate and respond and post new comments, although much of the additional functionality remains unclear at this stage. PostBar is the undisputed leader in the space, so Sina will have its work cut out if it is to publicly release Weiba as a rival. Baidu PostBar has quickly grown to become the largest Chinese-language threaded discussion forum in the world, and is home to millions of unique discussion topics. It’s a social community that is intimately intertwined with search, capable of accurately pinpointing user needs through keywords. PostBar’s largest discussion bar “World of Warcraft” (魔兽世界吧 móshòushìjiè bā) has accrued 12.5 million topics, more than 200 million posts, and is well-known for being the birthplace of the popular Internet meme about Jia Junpeng. For Sina, the move is a further exploration of additional services and add-ons that it can use to increase its interaction with its user base, which it says now number 300 million sign-ups, with the potential to expand its business and monetisation. While Sina Weibo draws comparisons with Twitter for the influential role it plays distributing news and conversation across Chinese Web space, it remains more committed to trialling and testing new features than its North American counterpart. 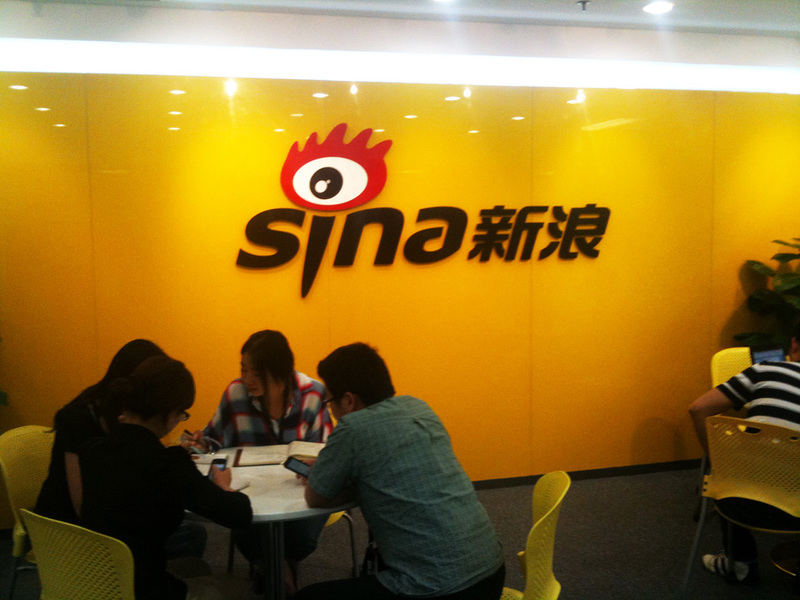 For instance, Sina Weibo includes a raft of standalone and stand-aside projects that include Sina Video, social video site Kandian, a bevy of in-service apps — such as games — Tumblr-like light-blogging, groups, enterprise accounts, a news portal, instant messenger (IM), location-based services and more. Sina recently introduced a ‘VIP’ service that offers users premium services for the cost of $1.47 (10 yuan), with discounts for for longer subscriptions of up to two years. That move alone is unlikely to revise the tide, which saw the company’s most recent earnings in the first quarter of 2012 record a net loss of $ 13.7 million.